The significant growth in Saudi Arabia and the region in general has given rise to a niche category of specialised and experienced companies, complementing this growth; Sumou Real Estate is the product of this development and aspiration. Inspired by its founder Ayedh Bin Farhan Al Qahtani, Sumou Real Estate is on course to be one of the region’s leading devlopers. Al Qahtani follows in the footsteps of his father who had a reputation as a leading businessman in Saudi Arabia after founding one of the largest contracting companies in the Kingdom in the 1950s. Within the company’s plans to enhance performance, it was announced at the start of 2016 that Eng. 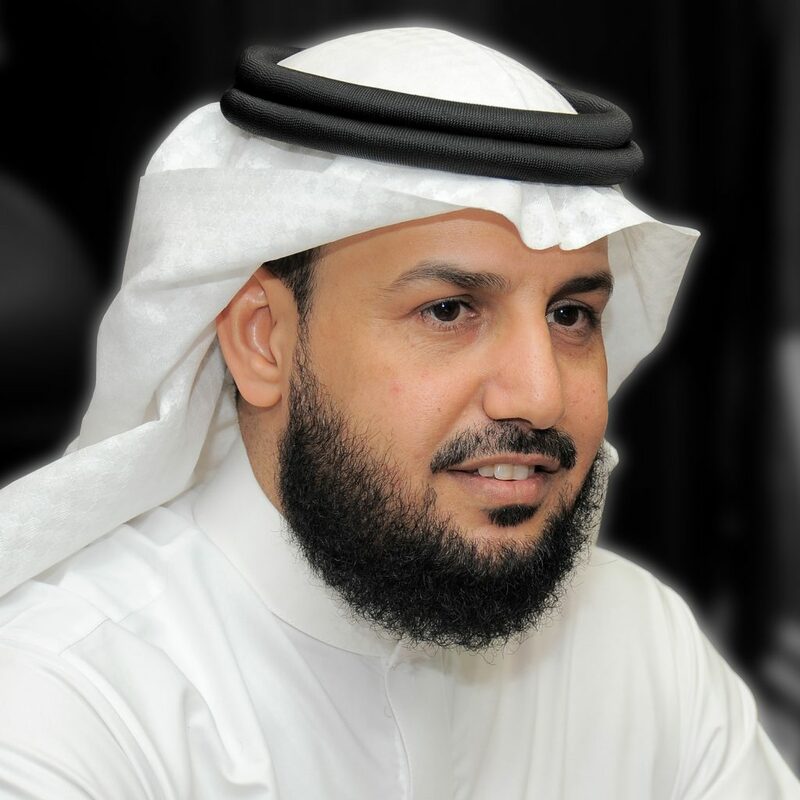 Jarallah bin Mohammed Al-Omrah had been appointed CEO of the company to take over leadership mission toward developing its goals. This will help to promote the real estate development which witnesses growth currently.